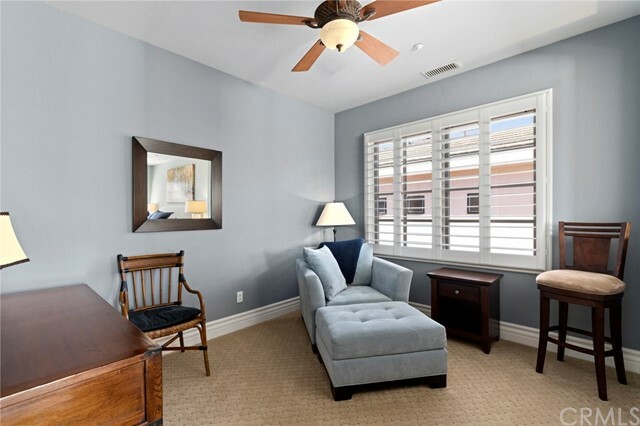 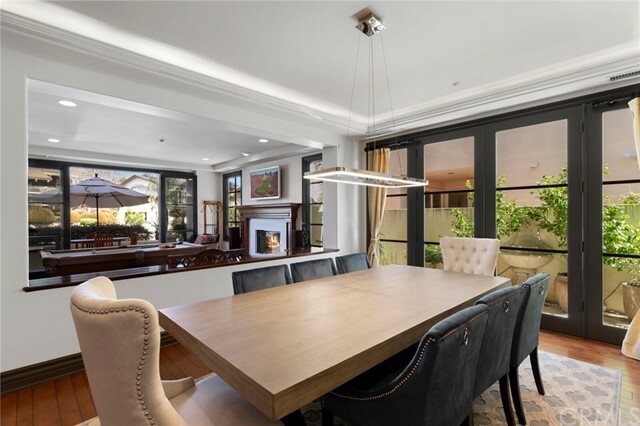 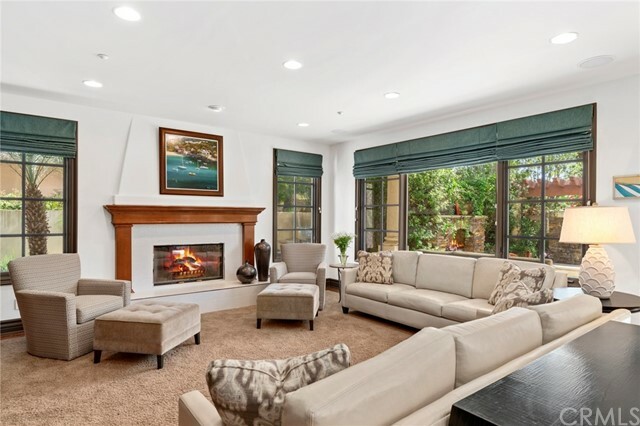 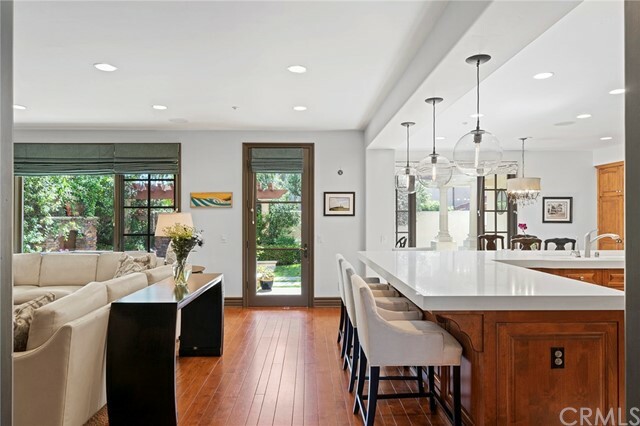 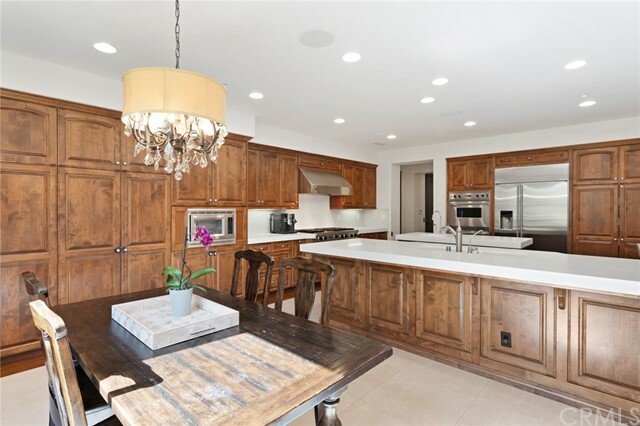 Highly upgraded in 2017 with the finest of materials, Welcome to 3862 Calle Del Establo! 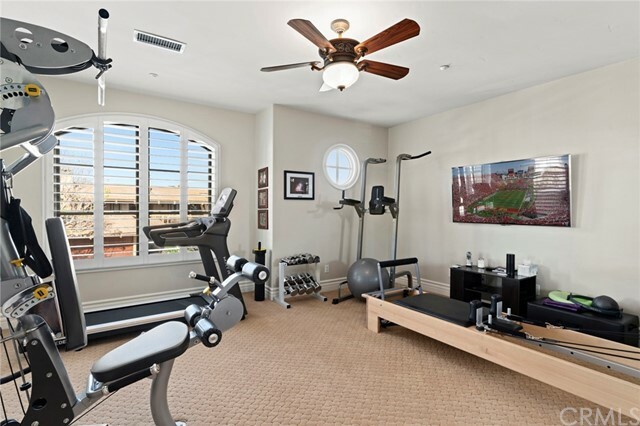 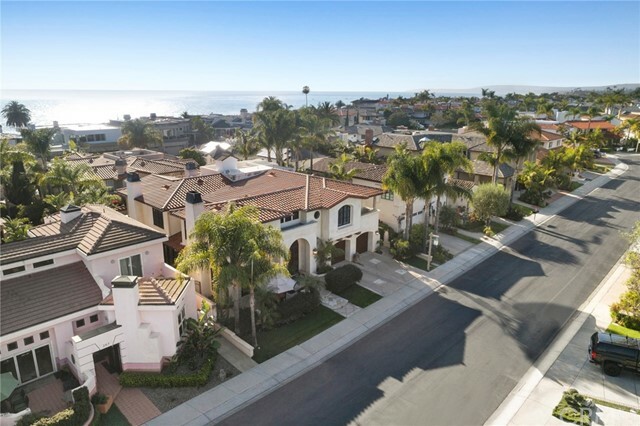 Located in the Exclusive Guard-Gated Community of Cyprus Cove. 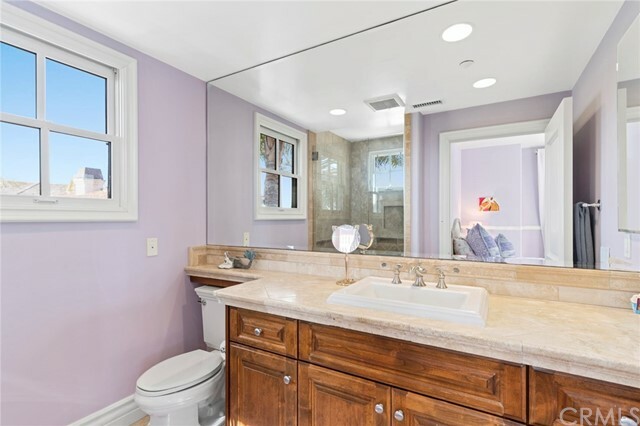 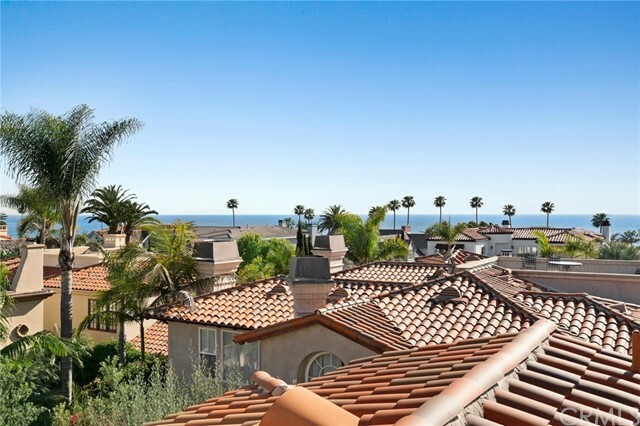 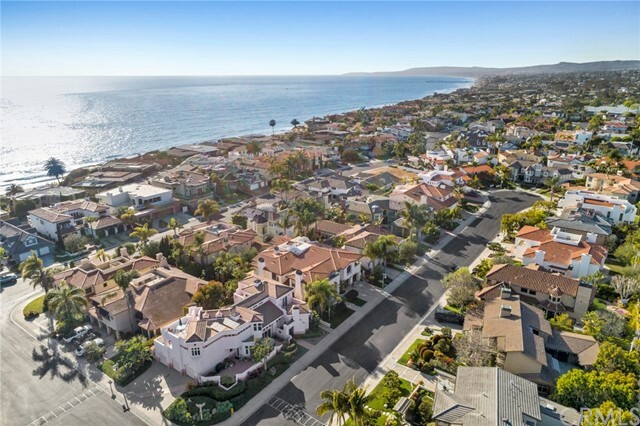 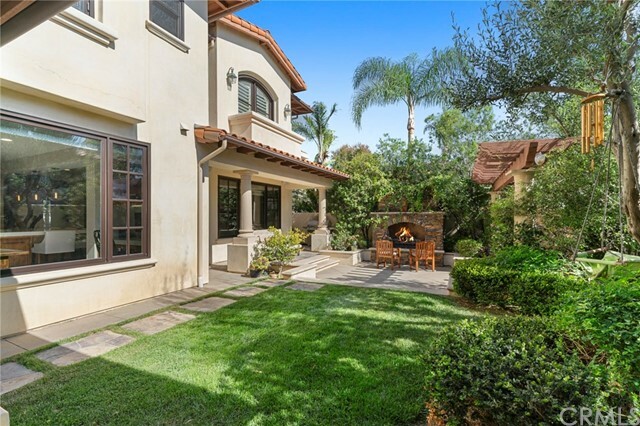 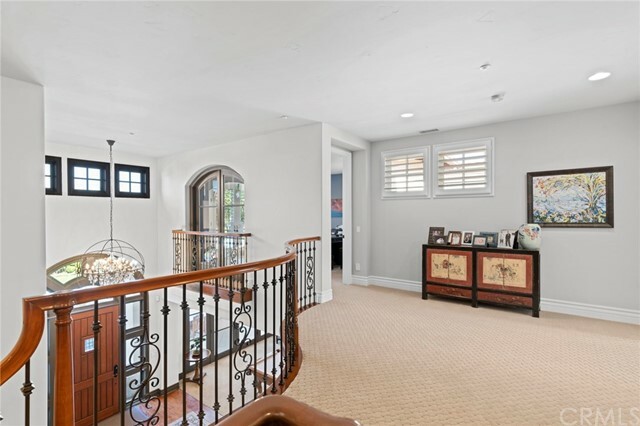 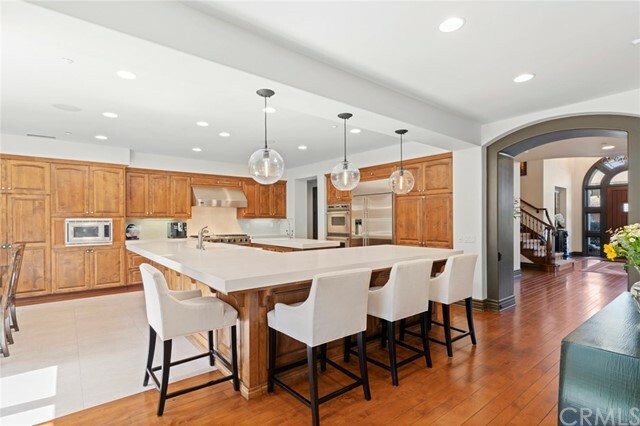 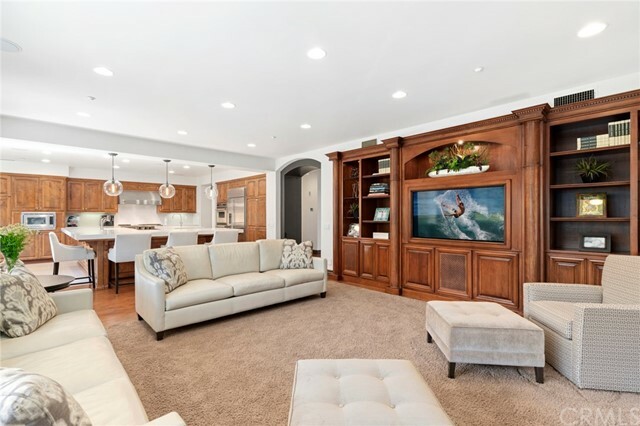 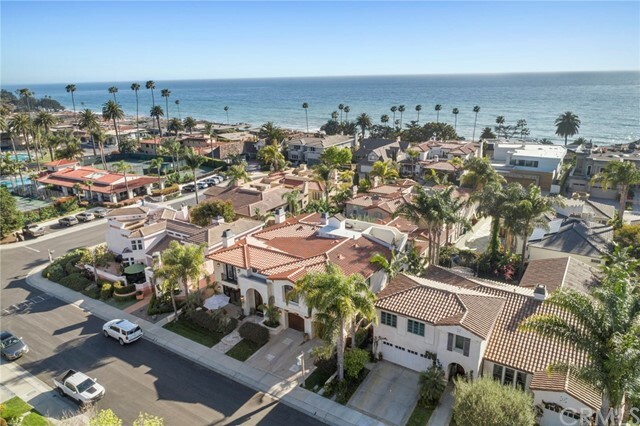 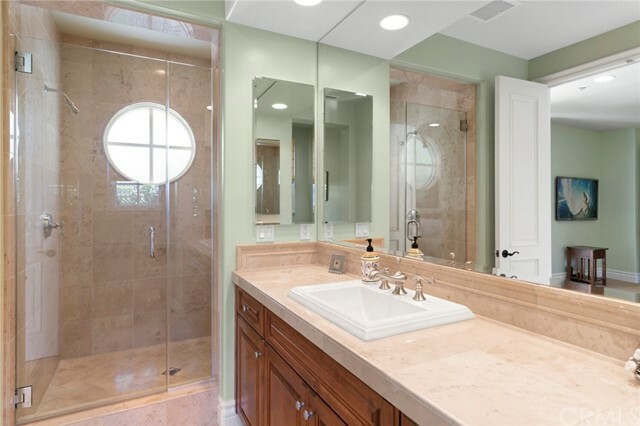 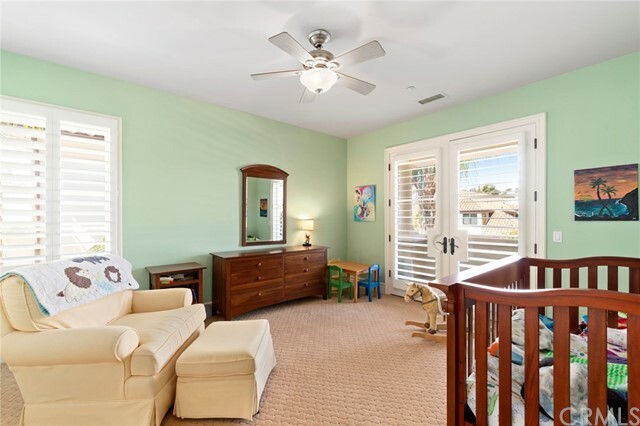 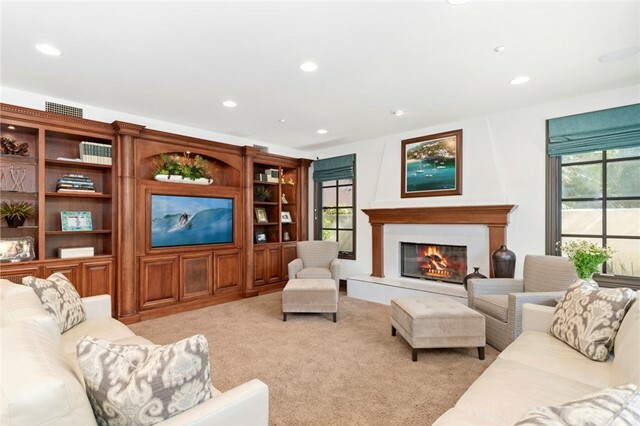 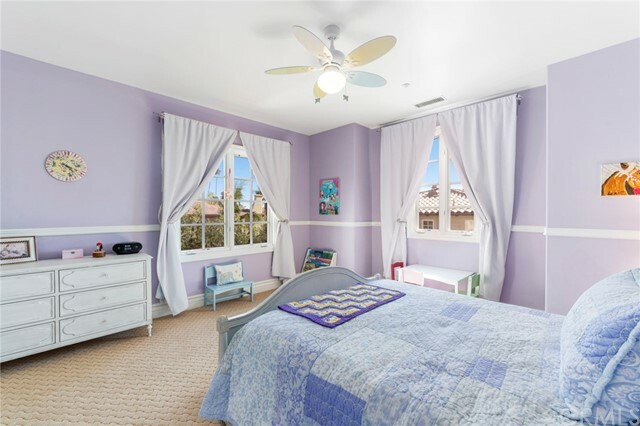 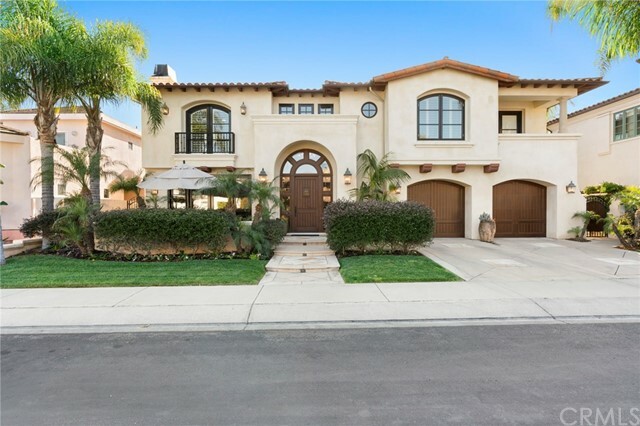 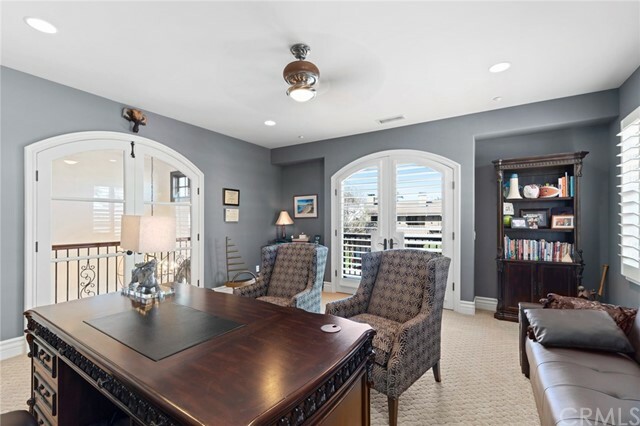 This "California Spanish" inspired home built in 2004 is a very spacious 5 bedrooms + an office, 5 bathrooms with approximately 5,748 square feet of living space. 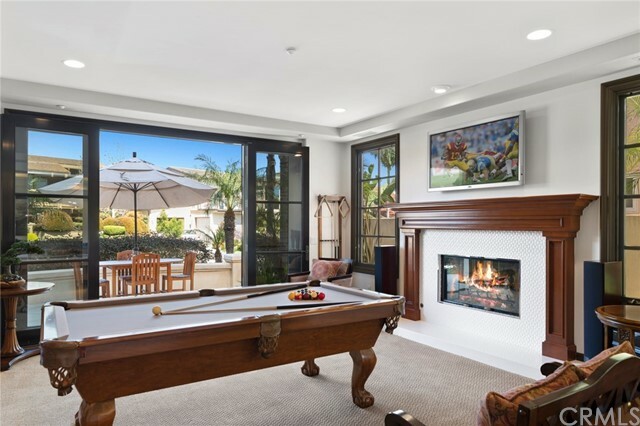 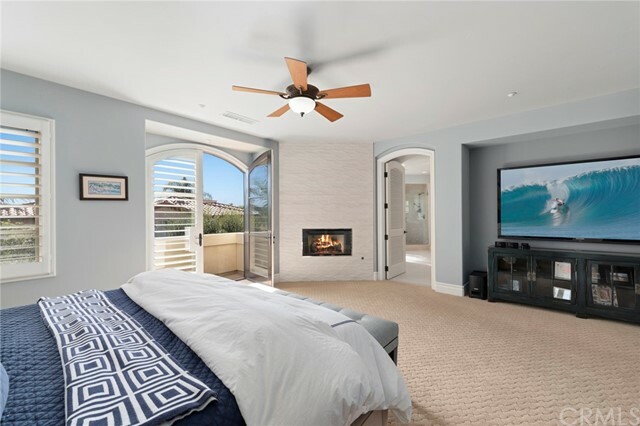 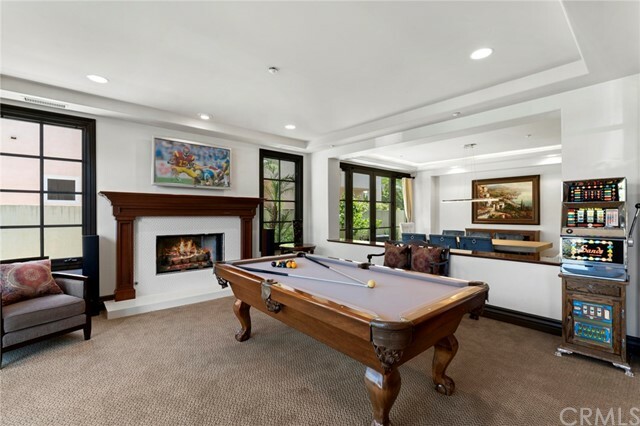 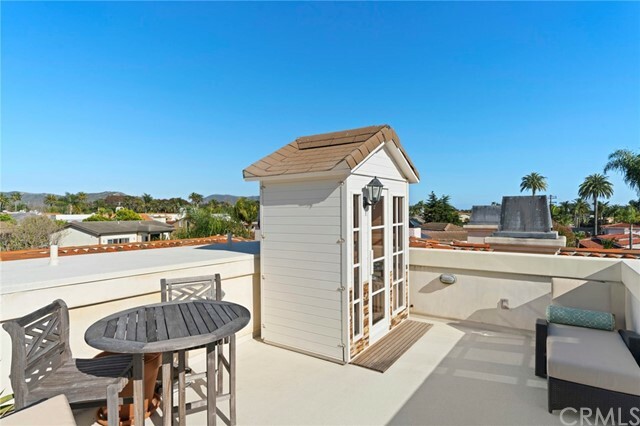 3-car garage, a rooftop deck with panoramic ocean views, sauna, private balconies off every bedroom, a serene backyard and patio including stone waterfall and outdoors fireplace. 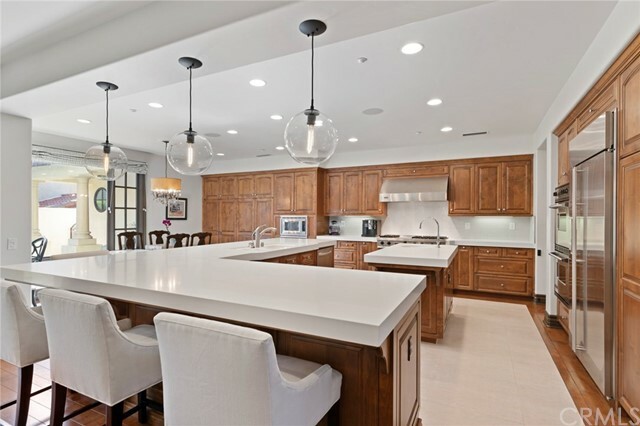 This home does really have it all, professional grade stainless-steel Viking appliances & Monogram refrigerator, Richard Marshall hardwood floors, custom Fabrica carpet, 3 interior fireplaces finished with Porcelanosa as well in kitchen, master bathroom Italian porcelain flooring, walk-in closets, elevator, dual-AC units, dual-Master suites, surround sound, epoxy finished garage and so much more! 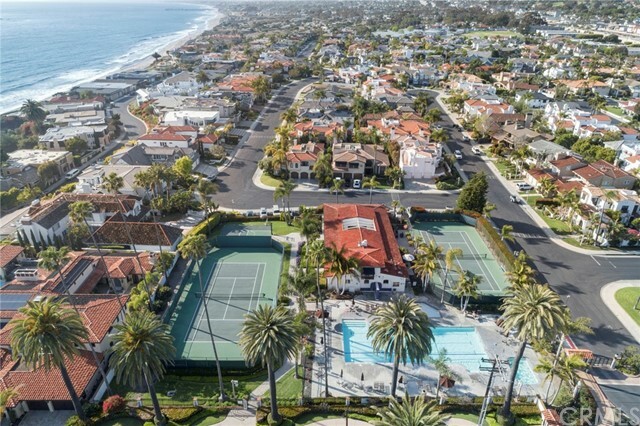 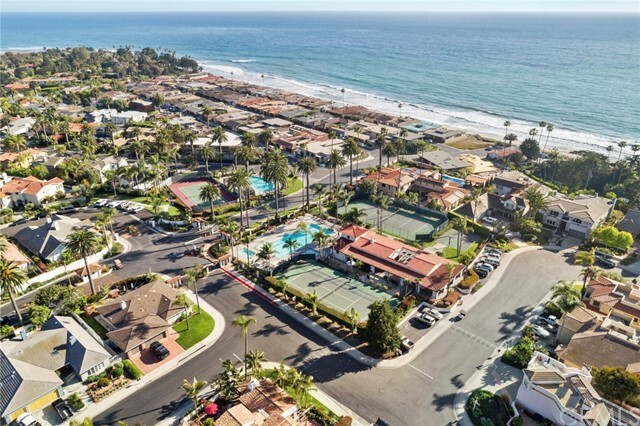 Steps to the private recreation area, community pool, sport-courts, 2 community clubhouses and only a short distance from world-class surf.